Here are two recent entries for the 2010 Auction. 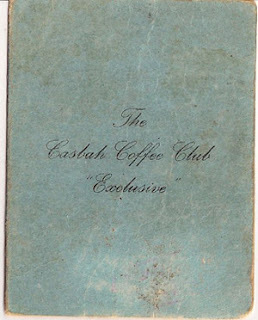 Last year in the auction a very rare Casbah Club Membership was sold for an amazing £1950. As often happens this caused people to check their attics to see if they still had theirs. Consequently another fine example of a card from the club has surfaced. 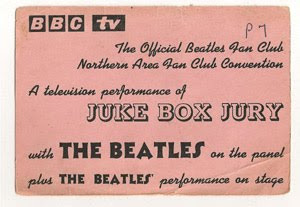 The Beatles played the club 18 times during the dates covered by the card including their last ever show at this venue on 24th June 1962. It is estimated at £1200 - £1500.